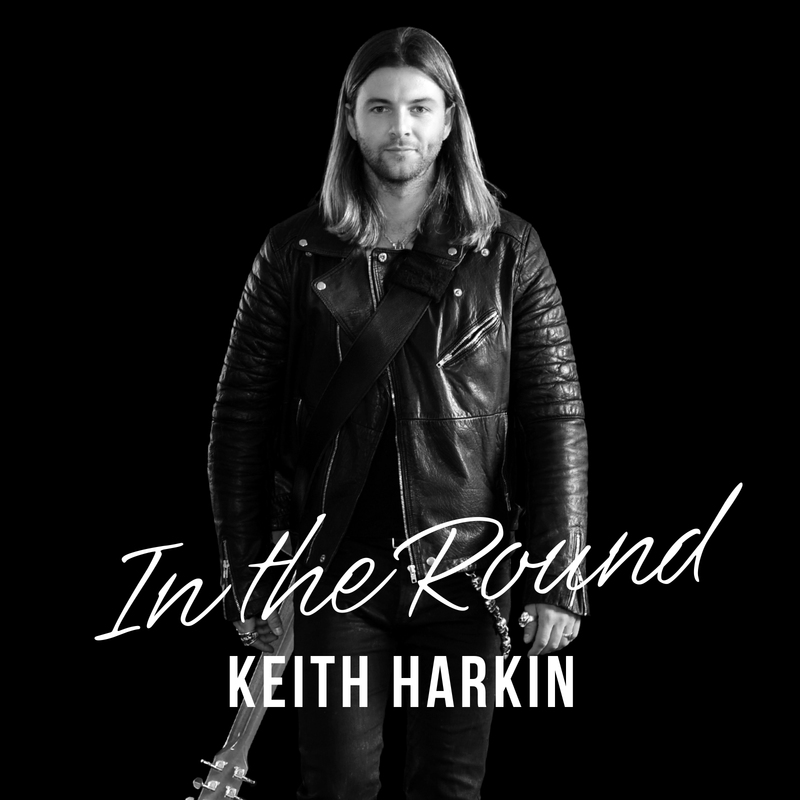 (Venice, CA) January 31, 2018 — Famed Irish singer/songwriter KEITH HARKIN recently released a live, acoustic album In the Round on Blue Elan Records. Recorded and filmed last summer at Full Circle in Venice Beach, CA – which HARKIN now calls home, In the Round captures Harkin’s longstanding ability to conjure intense emotions coupled with his sheer musical talent. The concert and interview segments will be released on DVD in March of 2018. HARKIN was part of the popular Irish music group, Celtic Thunder, for nearly a decade. After being discovered by Grammy-winning producer David Foster, HARKIN signed to Verve Records and released his self-titled debut solo album in 2012 where it became the Number 1 best seller on iTunes in addition to reaching Number 1 on the World Music Chart in both the U.S. and Canada. Harkin’s sophomore recording, On Mercy Street, was released in 2015, followed by his 2016 holiday release, Nollaig, both of which also reached Number 1 on Billboard’s World Music chart. For over a decade HARKIN has touched the hearts of fans with performances in venues large and small throughout Europe, North America and Australia. Following last year’s sold-out Christmas house concert tour, HARKIN will head out the Spring, beginning March 1st in Vancouver, BC and running through March 25th in Columbus, OH.